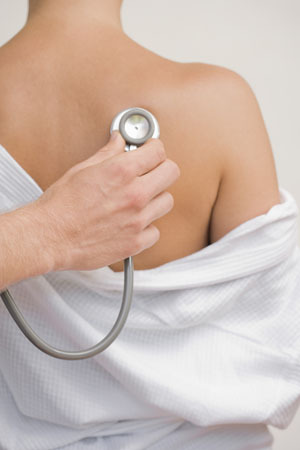 We will provide advice on all medical matters during individual appointments and can arrange for relevant referrals. Comprehensive screening for men and women of all ages, including tests for sexual health, prostate and heart disease. NHS Health Checks every 5 years for everyone aged between 40 and 75 (ask at Reception). Baby Clinic for childhood immunisations, development checks and parenting advice. No appointment necessary. We conduct routine blood tests by appointment, as arranged by your doctor. Please call us for your test results. Travel advice tailored to your journey. A full range of travel immunisations and malaria tablets (some of which incur a charge). We are a registered yellow fever vaccination centre. See the above “Travel Vaccinations” tab for further information.